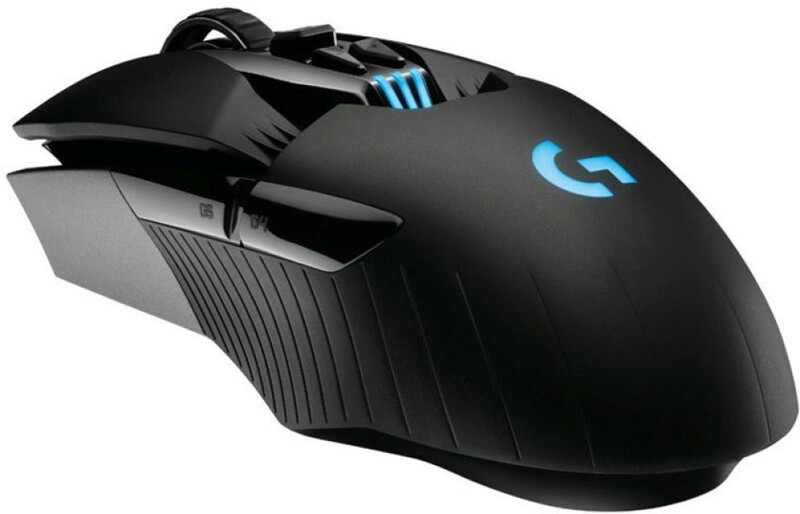 The Swiss maker of PC peripheral devices Logitech has presented the G900 Chaos Spectrum computer mouse. The company calls the new mouse its best gaming mouse so far and this might just be true since the mouse comes with numerous interesting features. The G900 Chaos Spectrum is equipped with an optical sensor that has sensitivity of 200-12000 pixels per inch. 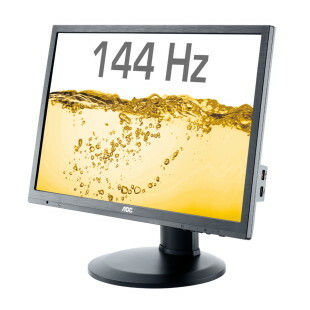 In addition to this the mouse has a one-millisecond report rate, a highly optimized wireless connection at 2.4 GHz, and an exclusive clock-tuning technology that significantly reduces the power needed. Given that the G900 Chaos Spectrum is a wireless mouse, Logitech says you can play for 32 hours with no stopping on a single charge. And when the battery dies you can easily switch from wireless to wired communication modes. 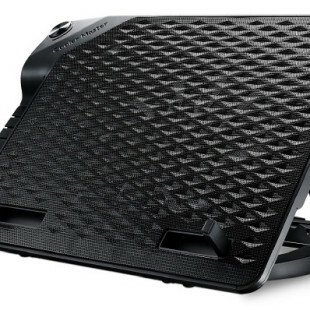 The G900 Chaos Spectrum weighs just 107 grams and this is the result of strict experiments aimed at reducing the weight of most modern peripherals. The new gaming mouse will be available in April 2016 and it will sell for USD 149.99 (USA) to EUR 179 (Europe).